Allyssa Summerhaze sat slumped over in her seat, her elbow propped up on the desk, her cheek resting in her palm. George Tucker, Math Teacher and Misery Maker Extrarodinaire, gestured wildly at the board, his maniacly fast paced voice droning on and on about unit conversions and weight measurement, and Ally felt that all too familiar feeling of wanting so very badly to lob the hefty mathbook at his head. She sighed, staring at the numbers and symbols that may well have been a different language, from a different world. 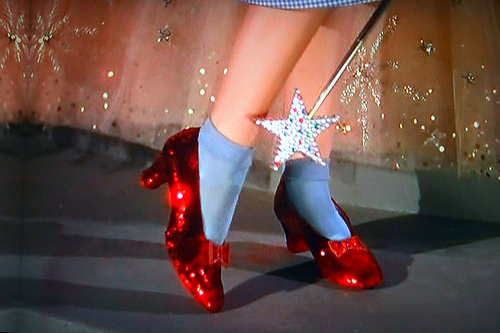 Closing her eyes, she clicked the heels of her sparkly black flats together, thinking again and again in her mind, “There’s no place like home.” Dorothy had the right idea. She opened her eyes and found herself still stuck in class, the board crawling with the squiggles and curves of numbers, like it was a growing disease the board might never be truly rid of. Apparently sparkling black slippers, did not have the same magical abilities as bright red ones, she thought with one final click.The hand on her back startled her, until she heard the chuckling, slightly amused voice of Draco Malfoy. “Tell me, Darling, which home were you attempting to reach, your muggle one or your real one?” He winked as she turned to see him and he kissed her cheek. Ally couldn’t help but smile. Draco had accompanied her to Math In Modern Muggle Society, but as per usual, he’d fallen asleep and then disapparated for awhile. How silly it must seem to him this boy who could do real magic, the girl attempting to escape by what she’d leaned in an iconic movie scene. Laughing she whispered, “My real one of course. 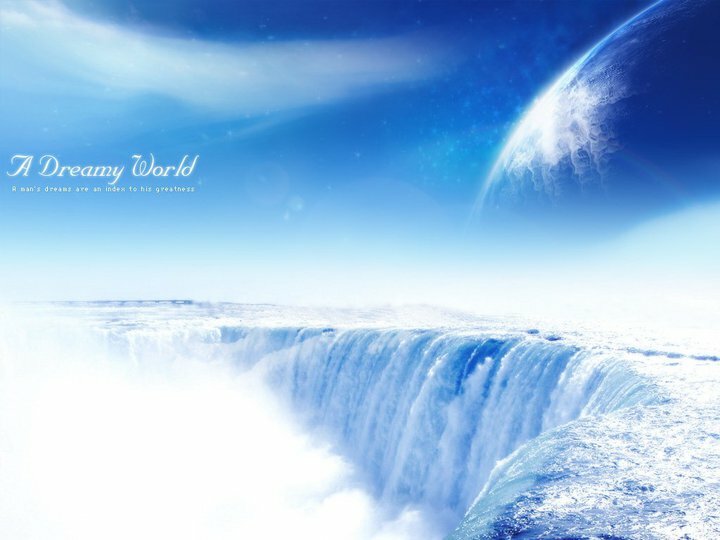 My Wizarding World.” Draco nodded, satisfiedly sure this would be her answer, and yawned as he propped his feet on the table, a sudden jolt startling the girl next to Ally, but as for the reason why she would never know. “It really works you know…….” he whispered in her ear, his long fingered hands finding their way to each of her sides. Ally laughed shaking her head, “No it doesn’t, Silly boy, or else I would be in Transfiguration class right now, wowing McGonnagall by blowing chalk dust from my palm, transforming the particles into butterfies. Draco smirked slyly, and as they walked out into the bursting light of the day outside, through the parking lot and arrived at Ally’s crimson Buick Regal, he pulled her around the corner of the college building. “I trust you enough, Darling, so yeah I’ll show you how it works. 😉 He dug around in his pocket and pulled out a small metal figurine of a Quidditch player, robed in emerald green and gleaming silver, his gloved hand reaching up to catch a golden snitch that just barely touched his fingers, his hair a golden blonde. Ally gasped in delight. “Awwww how cute, did you play with this when you were little, My Malfoy?” Draco tried to look indignant, wondering if this was the best idea, suddenly feeling a jab to his masculinity. Then he couldn’t help but smile sheepishly as he weaved the tiny figure back and forth between his fingers. “Yes, me and Danton Deverly spent a great deal of time together when I was five. I’d use father’s wand to make him fly, just like the others, except he was the only one I didn’t flick in the face when the charm wore off. Ally giggled, and Draco looked down at the determined, yet handsome face of Danton, and the snitch he would never catch, always just out of reach. “Naturally a five year old’s logic made him my favorite, as his name, like mine started with D, not to mention he was the one that looked the most like me. Ahhh yes, Danton was seeker for the Sadington Sea Serpents, if I remember correctly. Father’s and consequently my favorite team. 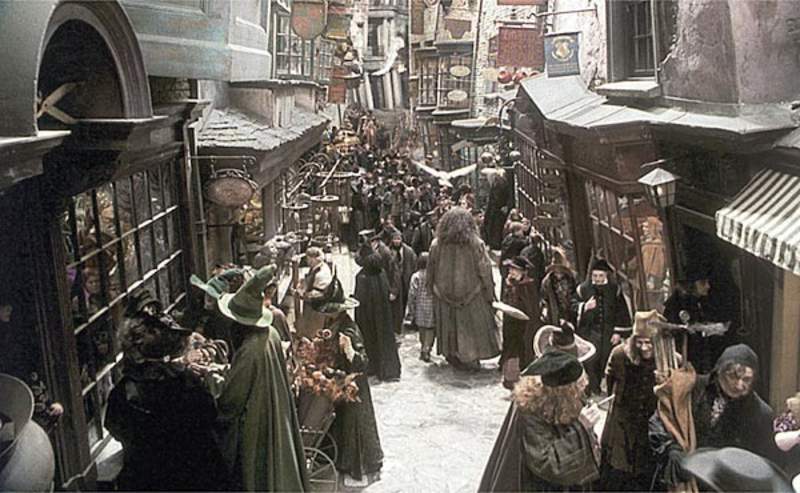 Father’s because they mostly let in only Slytherins with the occasional Ravenclaw, mine because I like green. 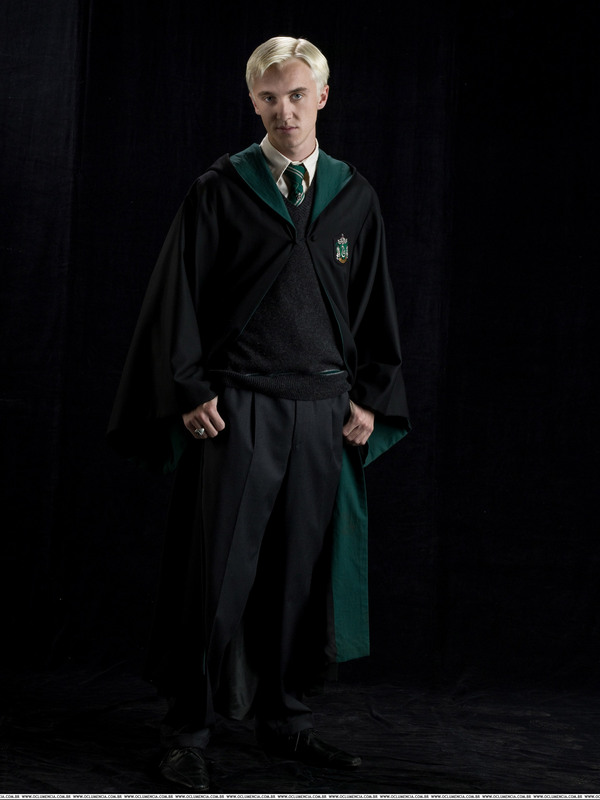 Draco pulled on his emerald tie with the other hand, still do actually,” he said with another wink. Quickly he grabbed Ally’s hand. “Ready to see the magic happen, Lovely?” Ally nodded excitedly, and Draco squeezed her hand and slipped the figurine back into the pocket of his robes. He had no worries of anyone seeing him because he was invisible to everyone but Ally in the muggle world, but he still leered around the corner for Ally’s sake. These college muggles would think it strange if she suddenly vanished into thin air. “Okay keep hold of my hand,” he instructed as he pulled the emerald handled hawthorne wand from the pocket in the silk lining of his robes. He lifted it skyward, and then sniggered as he said under his breath, “God, everytime I feel so bloody foolish doing this.” He smartly clicked together the heels of his expensive Italian leather shoes and then said rather nonchalantly, “There’s no place like home, There’s no place like home.” Ally felt her breath be stolen away, and instead of the strange, compressed feeling all over that was a common occurance of normal apparation, she felt warm all over and a shower of silvery drifting sparkles errupted from Draco’s wand showering them both, until they glowed! Ally watched Draco glow brighter and brighter, and looked at her arm to find she was doing the same! They glowed so bright she was almost certain they must be on fire, blinding white fire, and then suddenly as they reached the height of their luster, Ally felt the ground disappear beneath her feet, and she watched her sparkling black flats glow like embers before disappearing altogether…. "Magic is really only fun when you're using it for mischief, pranks, and the like........"